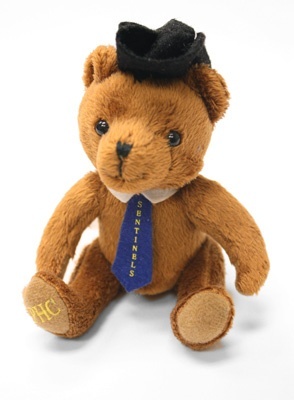 Top off any gift with this PHC Sentinel bear, sure to please young and old alike. 2" x 4" wool felt pennant with a magnetic back. 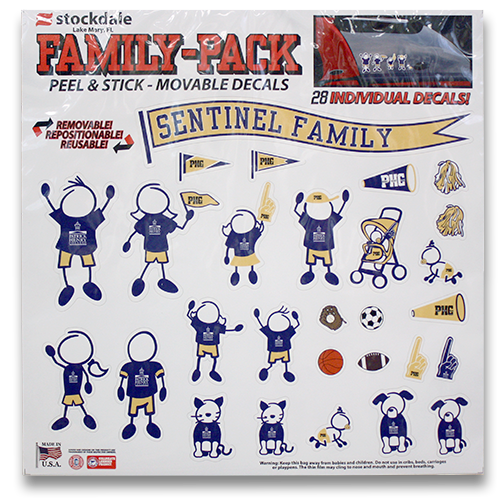 Removable peel and stick decals for your car. Show your support of Patrick Henry College. Even the cats and dogs will proudly display the school colors! 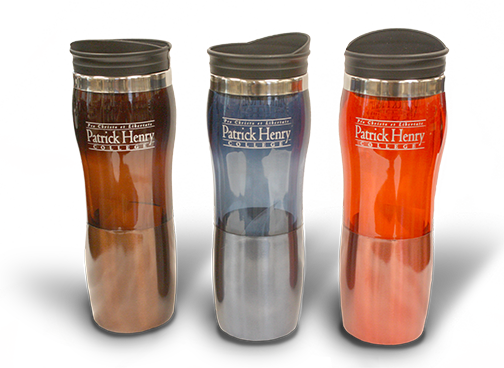 Just the perfect insulated drinkware for keeping hot drinks hot and cold drinks refreshingly cold for an extended period of time. Hand wash only. Not for use in microwave or dishwasher. 14 oz. Stylish aluminum drink bottle embossed with white Patrick Henry College lettering on each side. Bottle includes a carabiner clip making it easy and convenient to carry! Available in Metallic Blue. 24 ounces. Beautifully hand crafted translucent glass coffee mugs with Laser etched design. Microwave and dishwasher safe. Available in clear or blue. 11 oz. 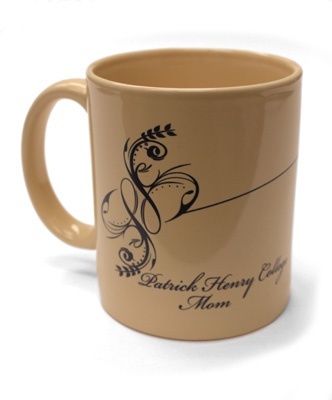 Show Mom you love her with this beautiful mug having a having a navy scroll design on tan. Microwave safe. 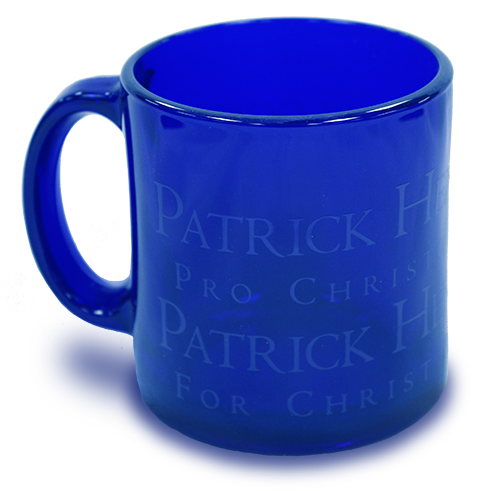 Don’t forget Dad with this white mug with navy design that includes the PHC seal. Microwave safe. 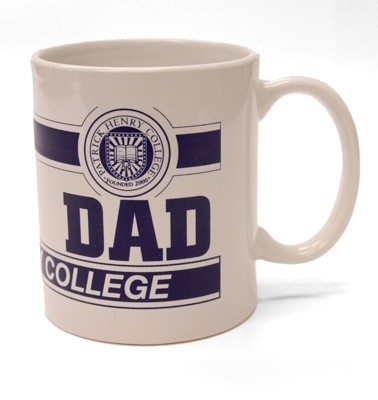 The perfect gift for a PHC graduate! 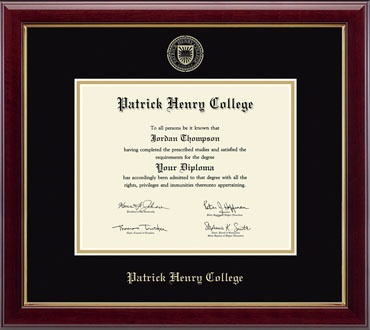 Sized to fit the PHC diplomas. Mahogany wood with gold trim, black mat with embossed PHC seal. Design and order your frame online here! Our class rings are handcrafted by the Balfour/ArtCarved ring company. Five designs are offered. Since class rings are a custom-designed item, you can order them directly from the Balfour website at Balfour College Rings. Only Juniors and Seniors in good standing are allowed to order PHC class rings. The traditional signet (seen at left) is available in both a men's and women's style. The other style names are Noblesse and Twilight for the ladies, and Seahawk for the men. A blue stone is recommended for those rings with that option. 24 oz. hand thrown juice pitcher available in three color choices. Midnight with white glaze, gloss with blue trim or Navy. Dishwasher safe! 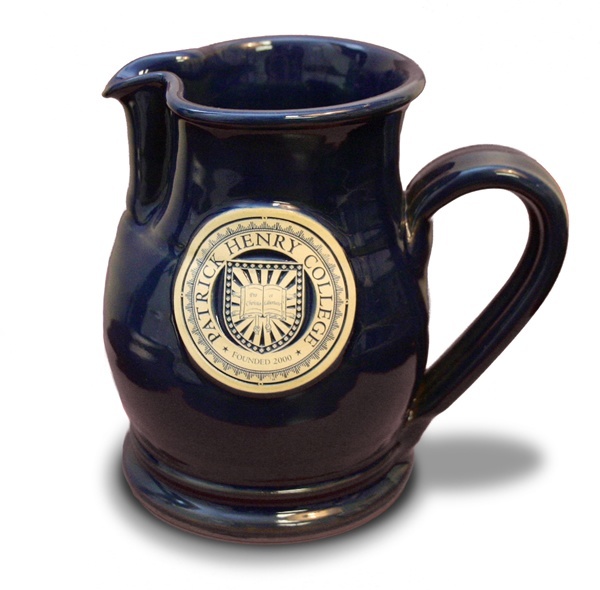 Hand thrown mugs available in assorted styles and colors. Midnight round belly mug with white glaze, gloss flare mug with blue trim and navy queen's cup. Laser etched in rosewood with metal trim. This is a nice piece to carry or for a gift. Available in maple or olive wood with laser etching. 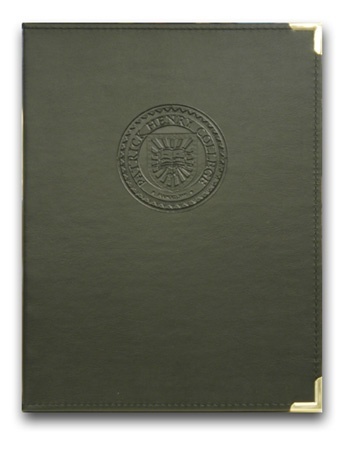 Leather-like portfolio with gold corners. Comes with a letter-sized legal pad. Black (shown) or navy. Showcase your PHC experience with one of these lovely frames that will hold your 4x6 or 3/3 photo and display the PHC seal. Assorted styles. 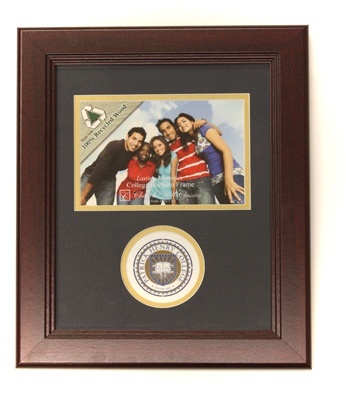 5x7 horizontal frame with pewter emblem of our seal.